Will Make Beats For Food : Apt. 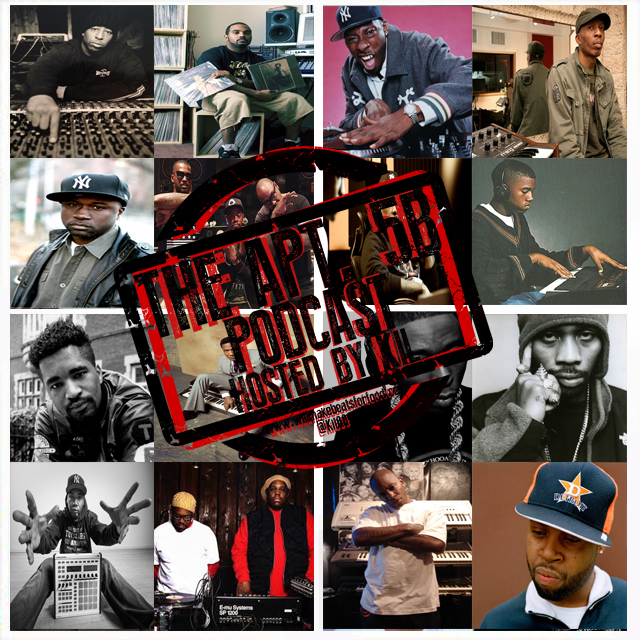 5B Podcast Hosted by Kil: Who Are The Dopest Producers EVER?!?!?!? Apt. 5B Podcast Hosted by Kil: Who Are The Dopest Producers EVER?!?!?!? If ya'll follow me on twitter then ya'll know I'm usually always in the middle of some hoopla and last weekend was no exception. My bro Nick hit me with a tweet saying that 9th was producing a Thought solo EP and I simply said that 9th wouldn't be my first choice and ya'll know the 9th swallowers came out the woodwork like roaches lol! Eventually I went on to say that whenever cats say things like 9th is on the Mt. Rushmore of producers that I can't take you seriously cause that's like when a couple of years ago ESPN was saying Steph Curry was a top 5 point guard EVER and it caused a national stir. And I love Steph, he's my fave player right now but come on ya'll...Steph before Zeke? Nah. And that's the way I feel about 9th. Like dude is nice but above Marley, Extra P, Tip, RZA & the Bomb Squad? Nah. So then one of my peoples on twitter asked me who's on my top tier of producers which got me thinking...that's a dope idea for a show. So for this week's ep of my podcast Apt. 5B I'm sitting down with Vern, Tone, Ev, Vegas, Nick and DJ Wreck 1 on what producers make our A-D tiers of producers with 6 producers on each tier. Plus a lot of times cats will ask me, what makes one producer doper then another so for each ones of my picks I try to break down why they're so dope and what they've brought to the production game whether it was being the first to chop drums or filter or freak the multi pitch on the SP1200 so ya'll already know this is just ANOTHER dope ep! Don't forget to subscribe to our You Tube page and out Mixcloud page!